Level One: Basics DVD is ready to ship NOW! ORDER KALANGI KUNDALINI YOGA DVD NOW! 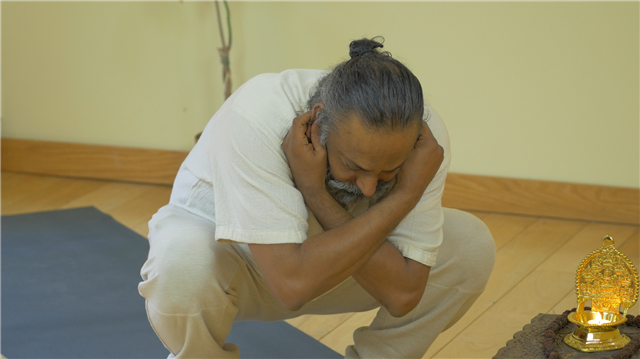 Kalangi Kundalini Yoga- Basics DVD is ready to ship NOW! For many years people all over the world have been writing to Nandhiji to learn his mystical form of yoga. As a result, Nandhiji is pleased to release the first ever Kalangi Kundalini Yoga- Yoga for the Achiever- Level One: Basics DVD! “For years I have been wanting to share my personal daily practice with humanity and finally its now a reality with this DVD, the basics of yoga to get the day started! This first DVD Kalangi Kundalini Yoga- Level One: Basics- is ideal for both experienced yoga teachers and complete yoga newbies alike. 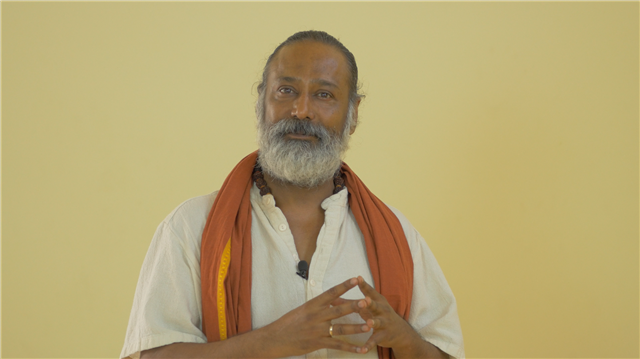 Kalangi Kundalini Yoga: Level One: Basics uses the simple sun salutation sequences, Siddha breathing techniques, potent Siddha mantras and other empowering yogic tools to awaken the mastery of consciousness. The very nature of consciousness is abundance of health, wealth and wisdom. Attain the blessings of our highest Self and be the Yogi. ORDER YOUR KALANGI KUNDALINI YOGA DVD NOW!